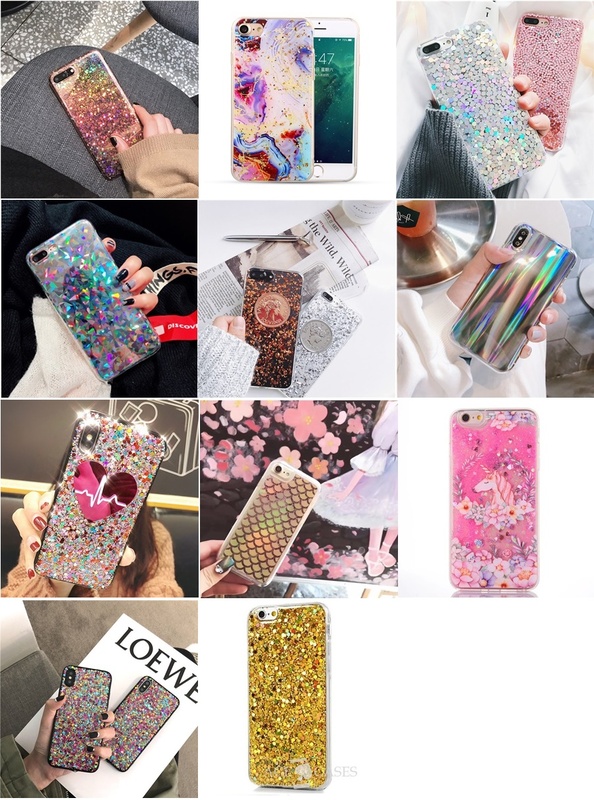 One of my most purchases items from eBay is without a doubt cheap phone cases. 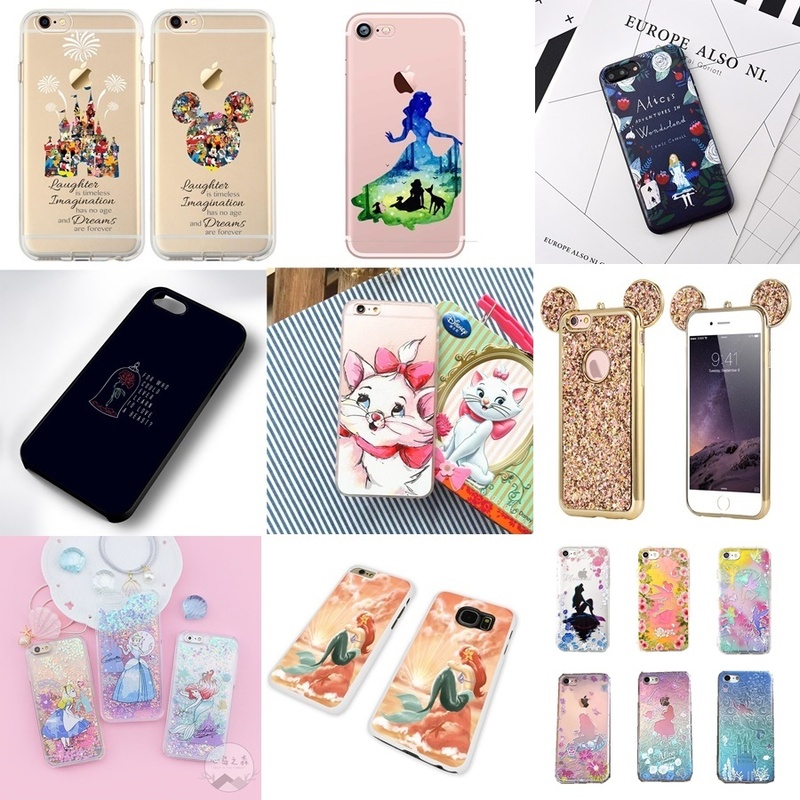 I'm a self-confessed addict when it comes to them because I simply can't get enough of how many amazing designs there are. 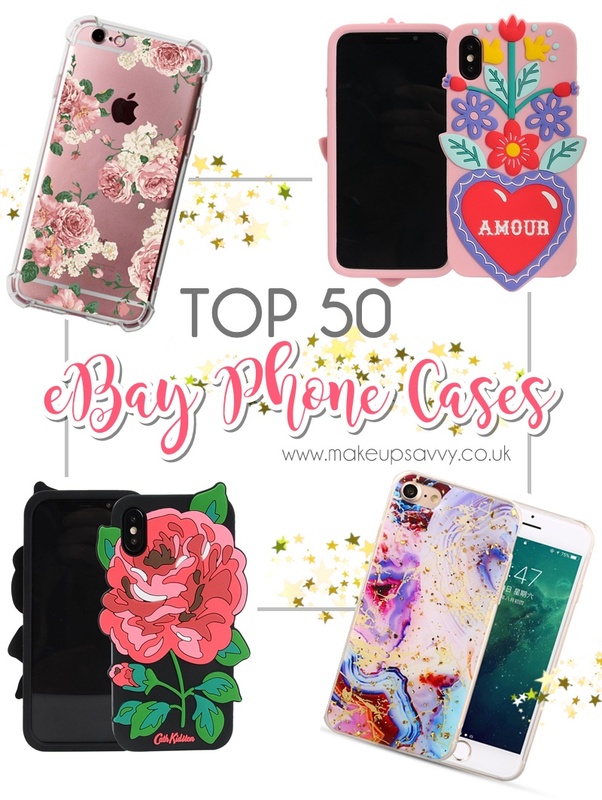 So I thought I would round up my top 50 picks from my Disney favs to some amazing 3D phone cases. 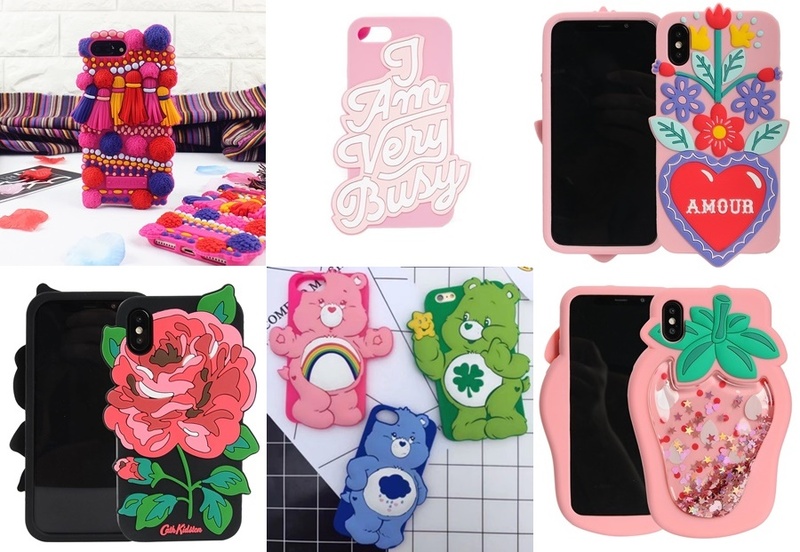 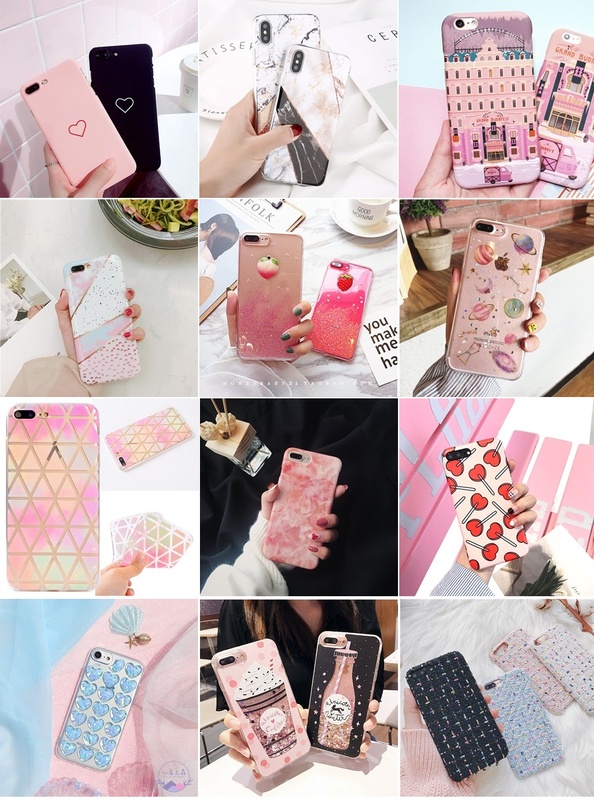 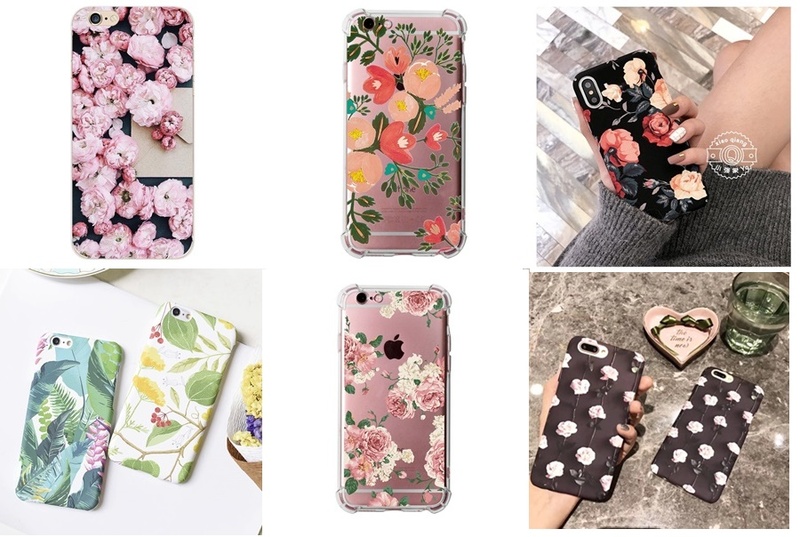 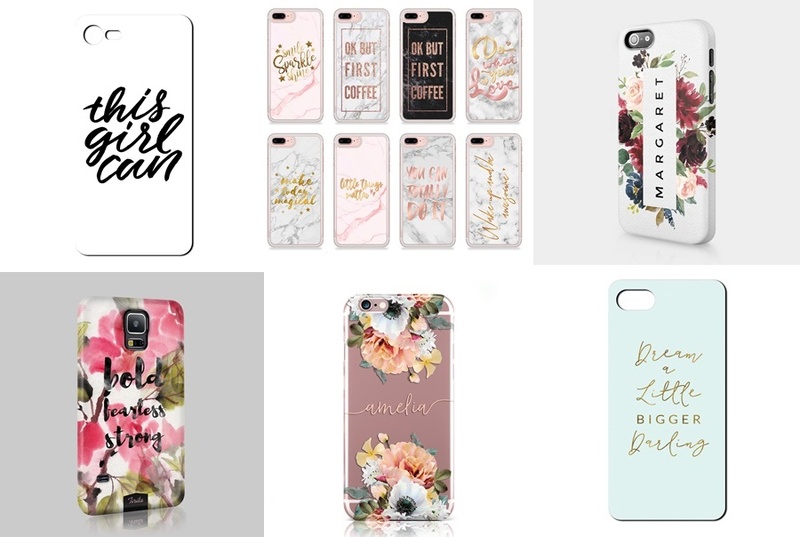 If you are in need of a new phone case or just want to update your phone for spring/summer look no further!